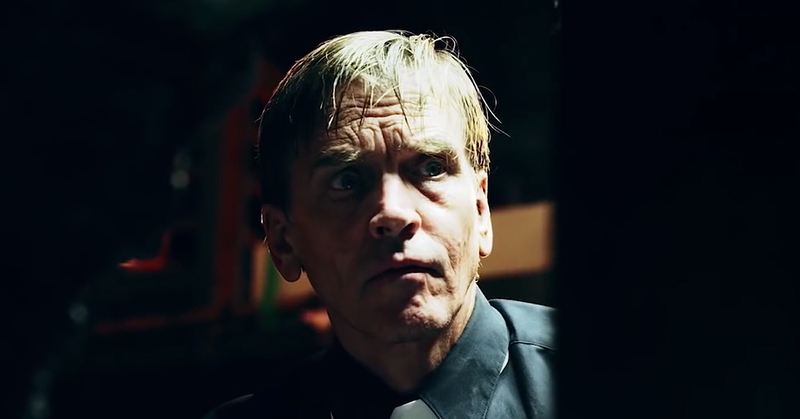 Starring Bill Moseley, the man who played Chop Top in Tobe Hooper’s 1986 sequel The Texas Chainsaw Massacre Part 2 and the hillbilly killer Otis in Rob Zombie’s House of 1000 Corpses and The Devil’s Rejects, The Possession Experiment isn’t short on actors who has experience in horror films. Moseley will play Father Mark Campbell, the priest who will be the film’s icing on the cake. He and director Scott B. Hansen had already worked together in the American slasher film Texas Chainsaw 3D where Mosely plays Drayton Sawyer and Hansen was still in the Camera and Electrical Department back in 2013. In the film, Brandon (Chris Minor) has always been drawn to the supernatural, so when asked to pick a topic to base his final world theology class project on, he decides to explore the dark world of exorcisms. Since its release on Digital HD and On Demand December 2016, it was in the top 10 of horror for six (6) weeks. 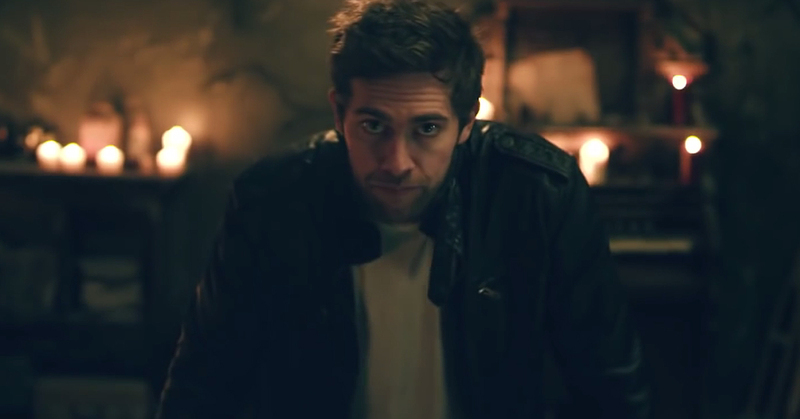 “It’s a triumph for horror films everywhere made on a marginally smaller budget, truly awe inspiring. It’s scary and unpredictable. It’s clever, frightening and enthralling. And, more than anything else, it’s the best, most perfect representation of demonic possession that I’ve seen in all my years of reviewing,” says Horror Society. 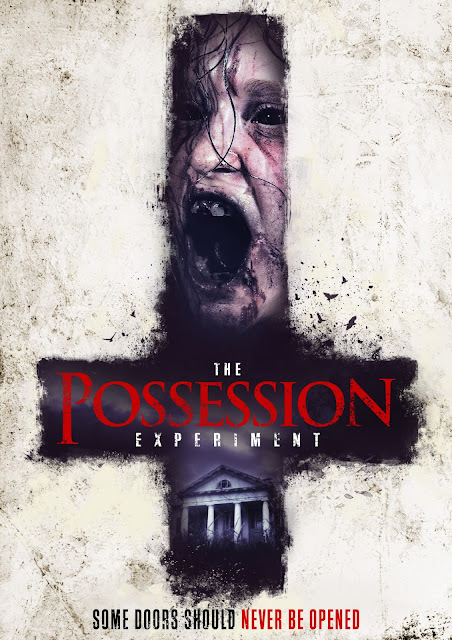 “The Possession Experiment” opens in Philippine cinemas June 21 from Rafaella Films International. Rated R-16 by the MTRCB.